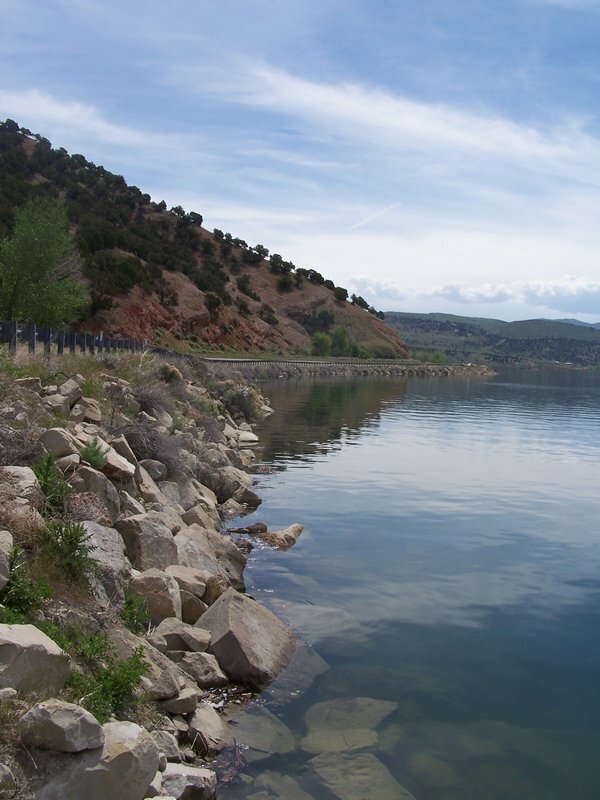 Echo Reservoir Contains rainbow and brown trout; channel catfish. Stocked with catchables in the fall. Elevation is 5,500 feet. Take I-80 from Salt Lake or I-84 from Ogden to Coalville. Resort, camping, picnicking. Private boat ramp. Limited foot access. Heavy water skier use. 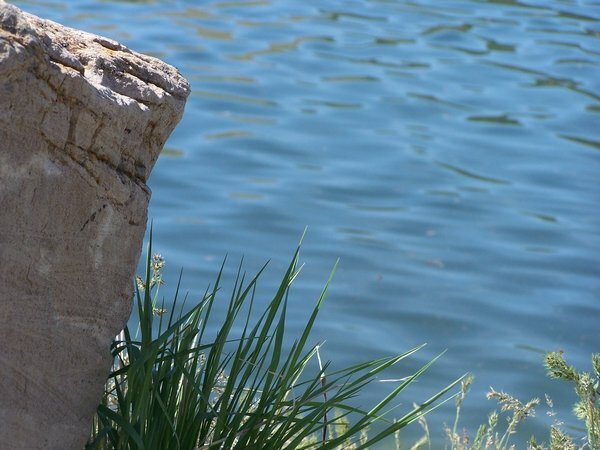 More good fishing can be found nearby in Coalville on Weber River and Chalk Creek. 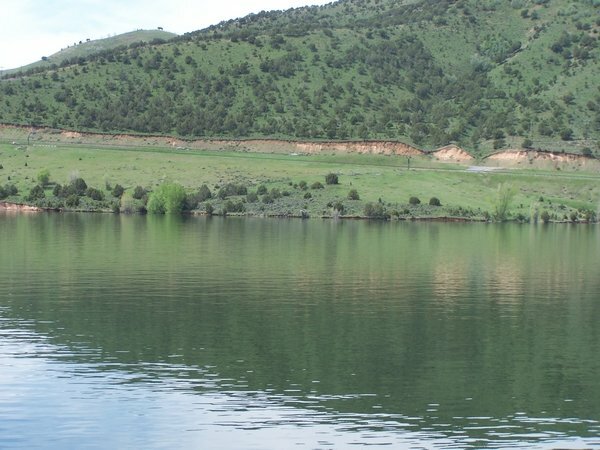 Recreation at Echo Dam and reservoir, Weber River Project, is managed by Echo Resort under agreement with the Bureau of Reclamation. Echo Resort can be reached at (435) 336-2241. 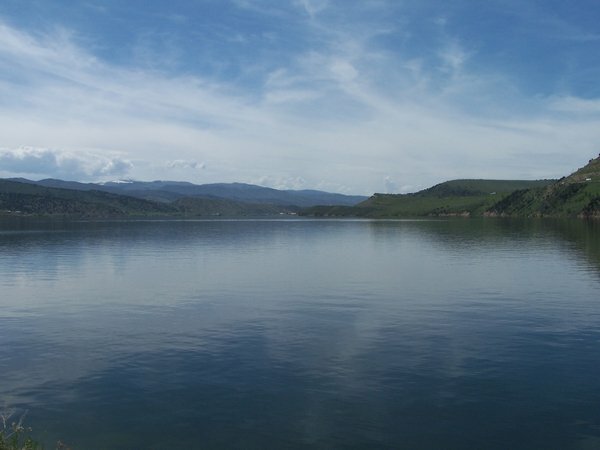 Situated in an open setting north of Coalville, Utah, Echo Reservoir's elevation is 5,560-feet with a 1,450-acre surface area. Recreation use is moderate and seasonal. Reservations are accepted at certain sites. Fees are charged at developed areas. Available fish species include rainbow trout, brown trout, and catfish. The Coalville U.S. Geological Service map covers the area. Access from Ogden on I-84. Access from Salt Lake City on I-80, east Exit 162.